Welcome to the latest edition of our weekly newsletter. 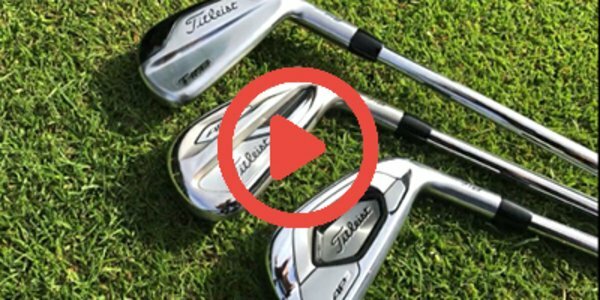 In this week's email, we explore how often you hit the fairway compared to tour pros, we review all the latest news from the club, and we also have a video from a European Tour favourite. 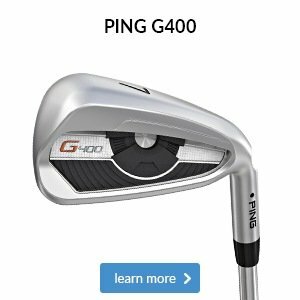 We find that 90 per cent of golfers are playing either the wrong clubs or shafts. Getting fit involves several steps and factors. 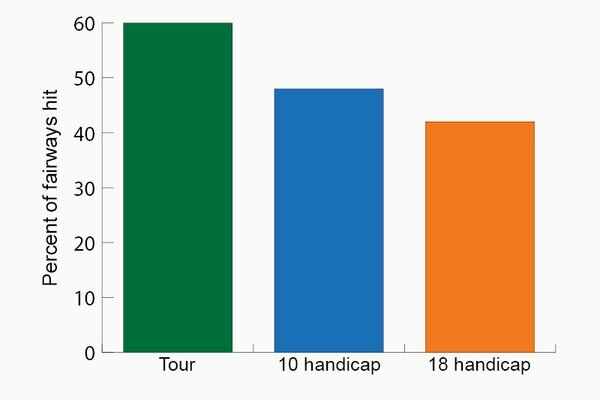 Companies essentially estimate what the average golfer needs and builds their clubs to those standard. These specifications vary from company to company. When clubs do not properly fit changes must be made in the swing to accommodate the problem. There are many factors that can be custom fitted. 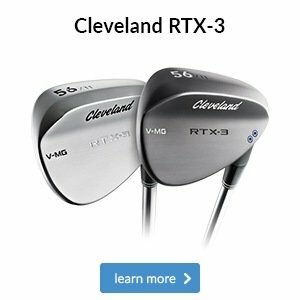 Some of the most important are length, lie, shaft flex, grip size, and shaft weight. 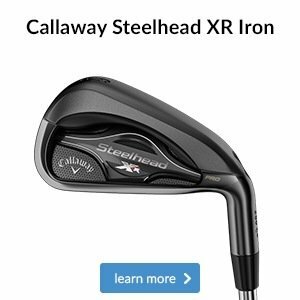 Since there is no industry standard on any of these specifications the only way to be sure you have the correct clubs is to get a personal fitting. Your PGA Professional would be the best choice for this. While some big golf stores train their employees to custom fit, your PGA Professional will fully understand how every variable works with your swing. 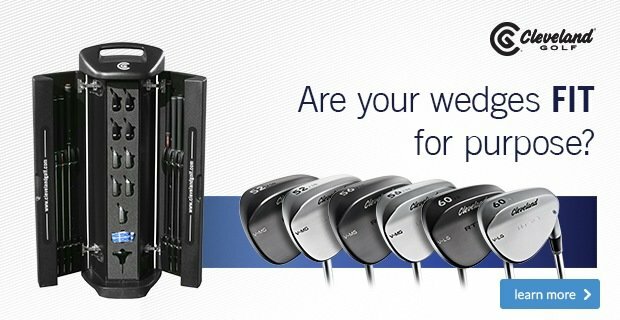 You should have every club fit, even the putter. There are three popular lengths in putters today ranging from 33" to 35". Often times these three options are not correct and people simply play with something that is not right for them. If your putter does not sit flat on the green when you are putting, or if you have to choke down or bend over more than comfortable, your putter does not fit. A simple fitting can fix this in a couple minutes. 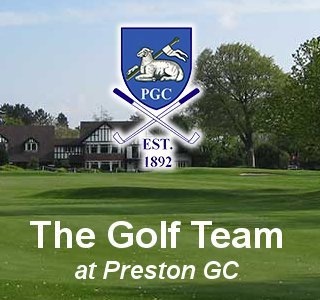 We offer FREE professional custom fitting to our customers using the latest launch monitor technology. Click here to book a custom fitting. We have some limited stock of the following products with very nice savings. We’re delighted to announce that FootJoy’s D.N.A. 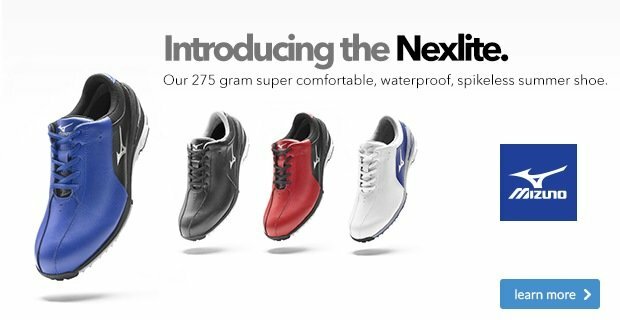 Helix golf shoe will be arriving in-store over the coming weeks. Coming directly off the back of Tour players’ feedback, FootJoy has created an all-round athletic shoe which provides an exceptional level of comfort and flexibility, in a more structured model. Many of FootJoy’s Tour players have already been wearing the good-looking D.N.A. Helix in recent months and now you can, too! Under Armour autumn/winter range is here! This seasons Under Armour range is the best I’ve seen from them. 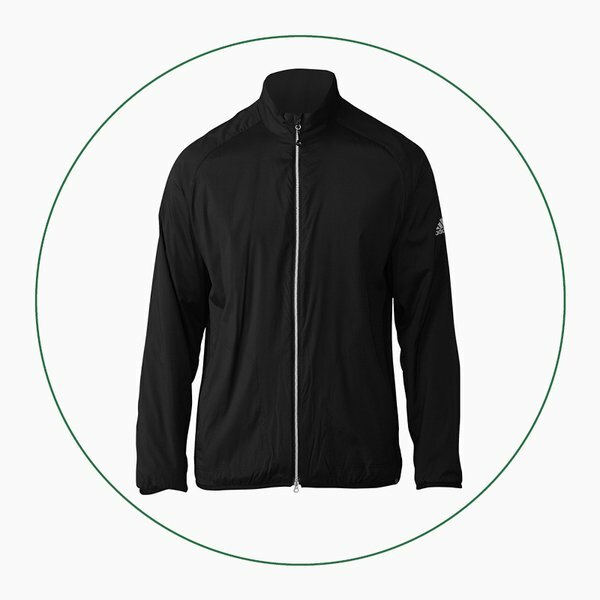 Lots of fantastic products offering comfort, warmth, style, wind resistance and waterproofness. As well as clothing we have winter headwear, gloves and mitts. We are aiming to get this out on display ready for the weekend so pop in and check it out. Launcher HB Iron - "legal cheating clubs"
On the way to us as I pen this letter, are a selection of the new red Odyssey OWorks as seen on Tour. Come and see for yourself, the benefit of this unique face design and the effect it has on roll of the ball. Winter wheels - have you got yours? 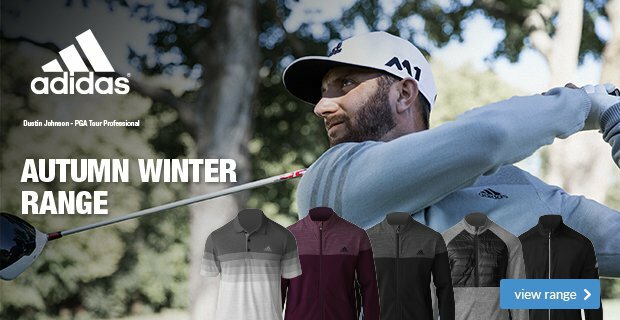 Using winter wheels on your trolley makes a huge difference to wear patterns on the course during the winter. We supply winter wheel option for most makes of electric trolleys. Do your bit to help protect your course and avoid the damage we see in the image. Here you can see Vinod enhancing his swing in order to gain distance on his shot. Here we can see Naomih who is doing some great work just now with her swing. If you struggle to keep your drives on the short stuff then it’s probably about time you looked at improving this area of your game. Feeling confident when standing over a tee shot is crucial to hitting a good drive and that’s where we come in. You might be surprised that there isn’t a bigger difference between the stats in this graph. The real difference comes when you look at how far offline the misses finish. It doesn’t take a genius to work out hitting it straighter will reduce lost balls and increase your chance of making pars, which is why we highly recommend having a driver you’re confident in and one that’s set-up to counter your most common bad shot. Is your driver custom fitted? During a Mizuno JPX900 driver fitting we can test all the sole weight positions, a host of shaft options and experiment with different lofts using the hosel until we’ve found a combination that gives you consistently better performance than your current model. 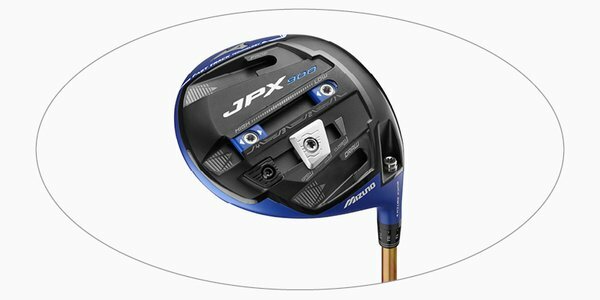 To learn more about Mizuno's JPX900 driver, just click on the image here. A common misconception among many golfers is that adding layers will completely restrict your swing. 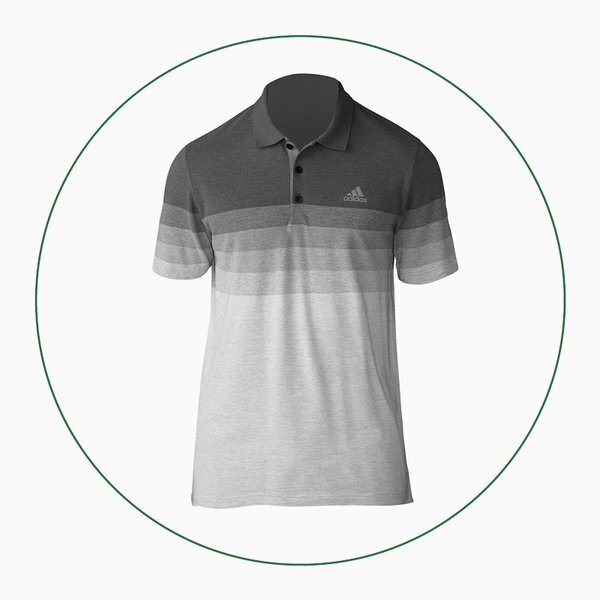 While that might be true if you wear thick polos and woolly jumpers from the high street, it simply isn’t the case with the golf-specific clothing we sell, which is designed to keep you at a comfortable temperature and swinging freely throughout your round. Traditionally, if you wanted to stay warm you’d add a big jumper and then maybe a jacket, but would soon overheat, sweat and struggle to swing dynamically. We instead recommend multiple thin and lightweight garments designed to work in harmony with one another. 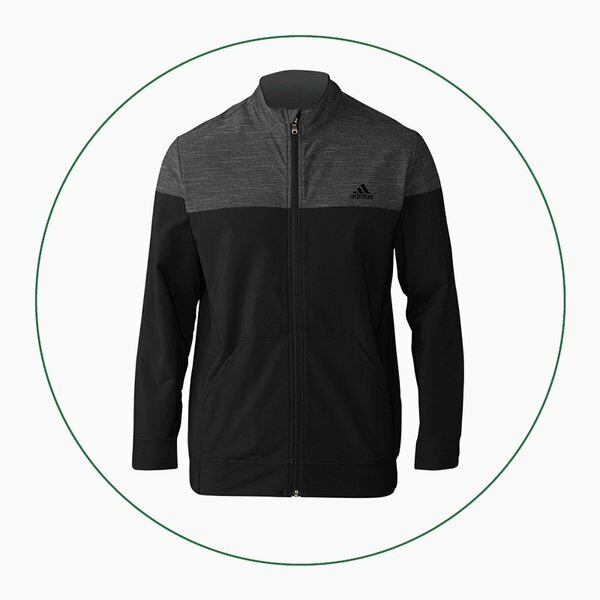 All three of these adidas tops will do just that, keeping you nice and warm by using stretch fibres to ensure you can make your normal, powerful swing. They also optimise breathable material, which helps any moisture escape so you don’t overheat uncomfortably. 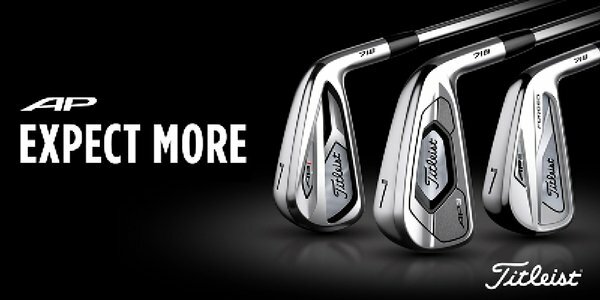 Quite simply, Titleist's new irons will provide you with more distance, more often. 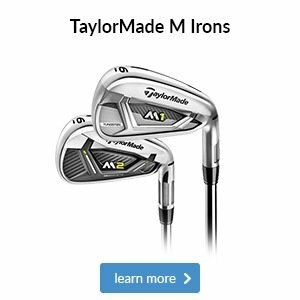 There are six models in this exciting line-up; including the powerful and ultra-forgiving AP1, the tour-proven AP2, as well as the introduction of the AP3 - Titleist's longest, fastest players' iron ever. Watch our video below to learn more. 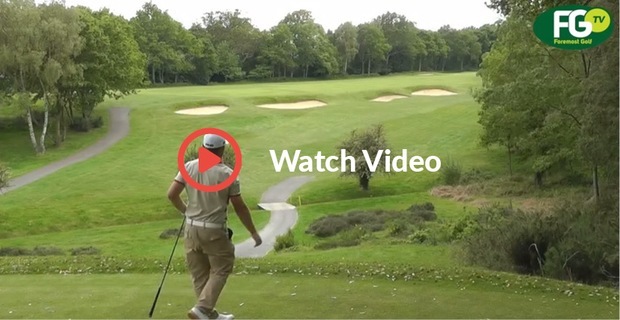 Watch as European Tour player Andy Sullivan offers his best tips to finding the fairway more often - something we can all do with!